A few weeks back, I wrote a post about how I infused dried Arnica flowers with organic Olive oil from Mountain Rose Herbs. You can read the post here. And it has been a month. Today, I strained the oil with a cheese cloth and then with coffee filters so that the oil was cleared of any bits and pieces from Arnica flowers. 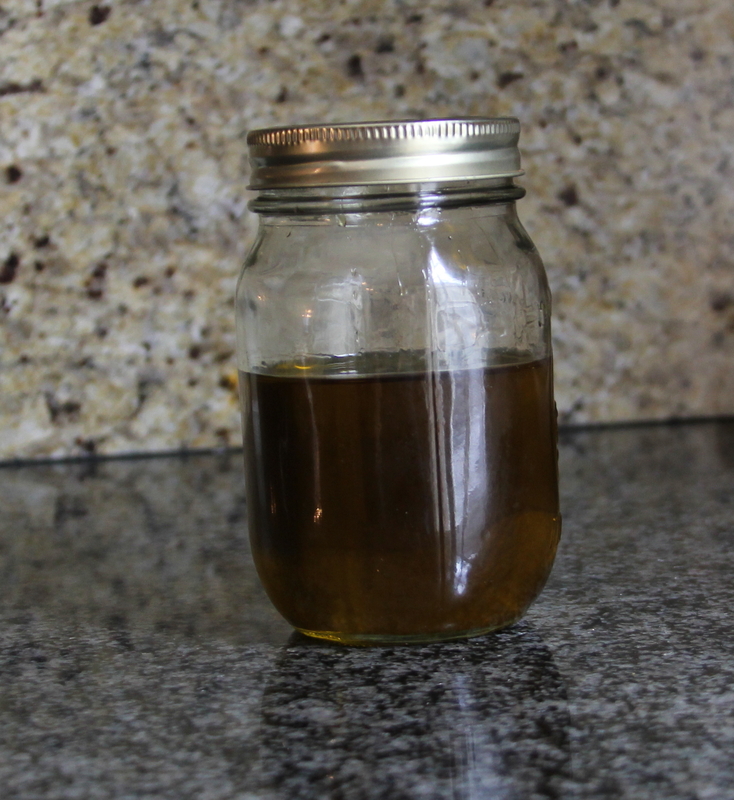 The final product is a clear, greenish oil with a pleasant Arnica aroma. Arnica is one of the best choices for bruises, sore muscle, joint and rheumatic pain, spasms, strains and after strenuous exercise. It works by increasing blood circulation, thus reduces inflammation and swelling, and thereby decreases pain and increases healing time. I combined the infused oil with organic Tamanu and Avocado oil, added beeswax and a few 100% pure essential oils as below to bring everything together to make an effective Arnica Herbal Salve. The result is a highly effective salve for bruises, sore muscle, joint and rheumatic pain, spasms, strains and after strenuous exercise. 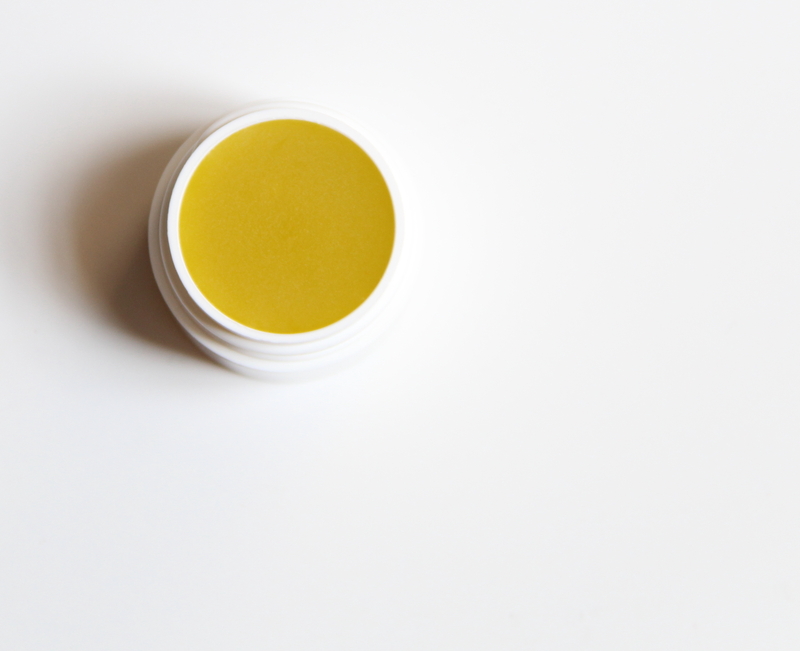 Salve’s texture is between balm and ointment, not too soft and not to hard. Easy to pick up with your finger and apply to the affected area when you need it. You can purchase it in my ETSY shop here. 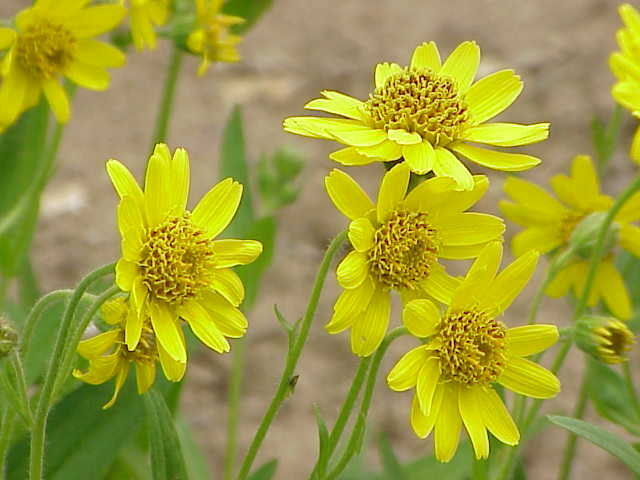 Arnica is well know for its effect on inflammation, bruises and joint pain. Tamanu oil: anti-inflammatory and analgesic. Wintergreen, due to its high level of methyl salicylate (similar to aspirin) is a strong analgesic and anti-inflammatory oil. If you are allergic to Aspirin or have clotting disorder, this is NOT for you. If you are pregnant, epileptic or asthmatic, please do not use. Not for children, obviously. Naturally derived Menthol crystals: alleviate pain and promote circulation. and has a local anesthetic effect. Camphor: derived from the wood and high in camphor, it is analgesic, circulatory and anti-inflammatory. Sweet Majoram: high in Monoterpenes and Monoterpenols, is great for muscle relaxation and muscle spasm. Black Pepper: warming, circulatory and anti inflammatory. It is great for sports related sore muscles, pain and stiffness. Next postTeas: A Basic Infusion 101.